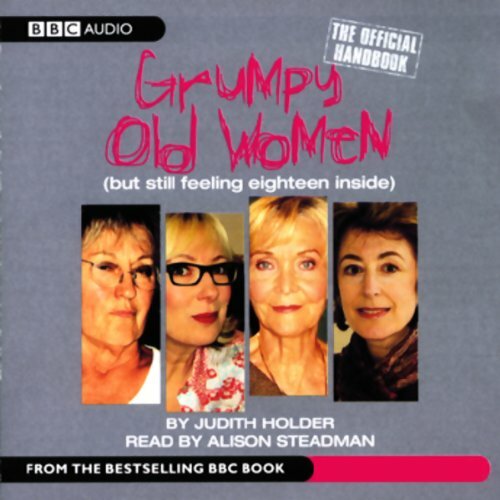 Showing results by narrator "Alison Steadman"
We all know what it means these days to be a "grumpy old man", because part of that role is to be outspoken. Well, we've heard just about enough out of the men, thank you very much. Grumpy Old Women gives us the other perspective, the female take, on the million irritations of today's world. 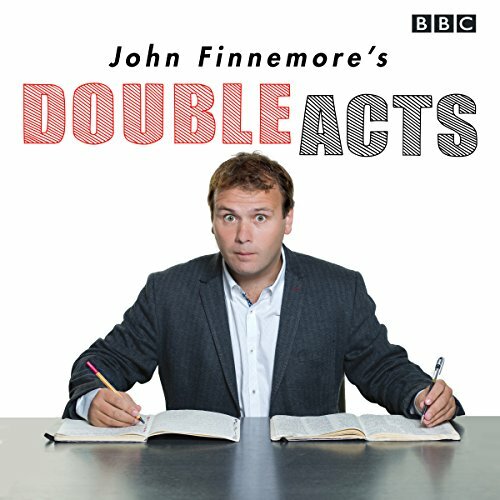 In this fifth series, our arty, adulterous Bohemians are creating havoc at home and abroad. Henry is hoping to ignore his fiftieth birthday - but Vera has organised a surprise party. When Venus sneaks in uninvited and makes a nuisance of herself in the bushes, Henry wants to head for the hills. Fortunately, a lecture tour of America beckons.... In the USA, Vera meets Dorothy Barker at the Algonquin while Henry rubs shoulders with Al Padrone en route to Chicago. Meanwhile, a cottage on the Sizzlinghurst estate has become vacant, and everybody wants it. 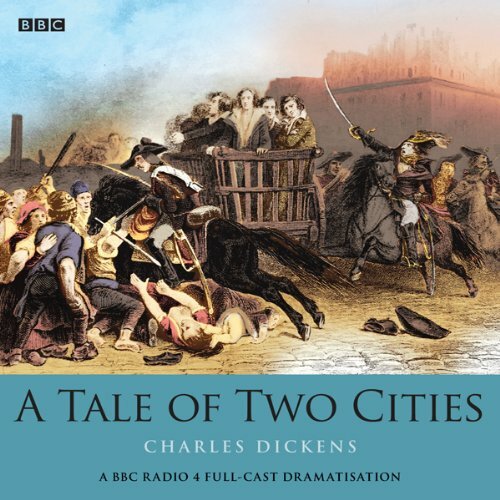 From the echo of the first line ‘It was the best of times, it was the worst of times’ to the final ‘It is a far far better thing that I do than I have ever done’, Dickens’ classic novel of the French revolution tells a story of the redemptive powers of love in the face of cruelty, violence and neglect. 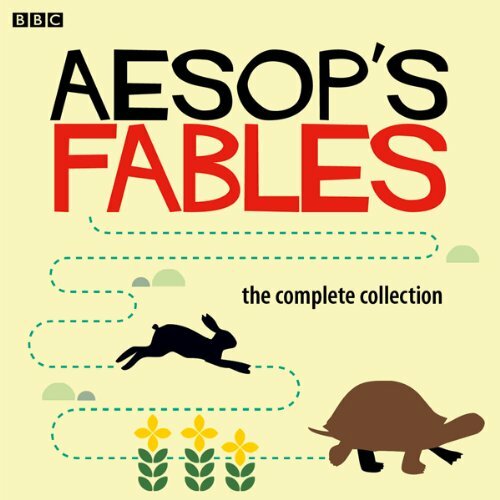 Hamish and Dougal, two elderly Scotsmen played by Barry Cryer and Graeme Garden, have for many years been a popular feature of the the hit BBC Radio 4 comedy show I'm Sorry I Haven't a Clue. Now they've got their own series. 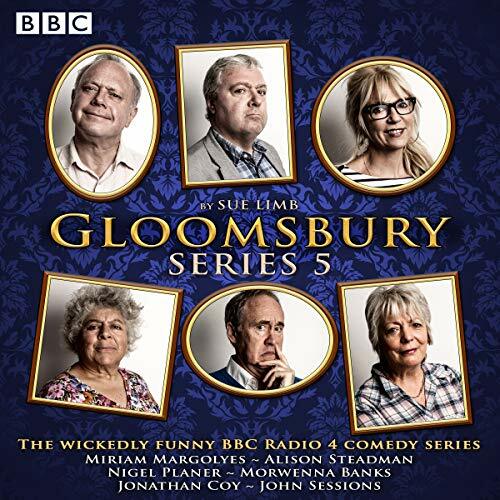 Miriam Margolyes, Alison Steadman, and Nigel Planer star in Sue Limb's comedy parodying the arty and adulterous adventures of the Bloomsbury Group. 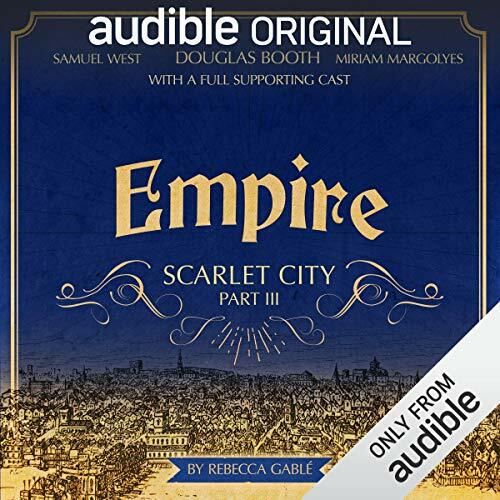 A stellar cast, including Morwenna Banks, Jonathan Coy, and John Sessions, join in this affectionate send-up of the infamous Bloomsbury literary group, who dominated the English cultural scene in the early 20th Century. 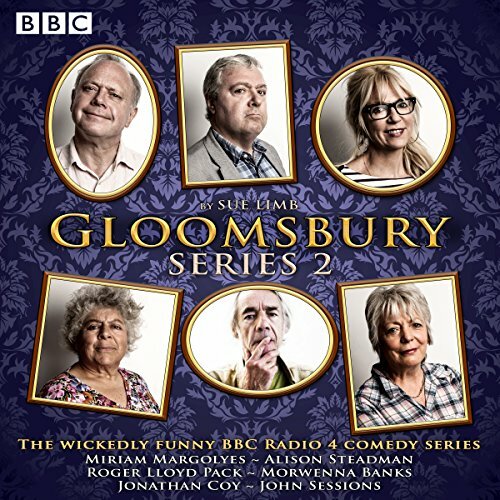 Miriam Margolyes, Alison Steadman and Roger Lloyd-Pack star in Sue Limb's comedy parodying the arty and adulterous adventures of the Bloomsbury Group. 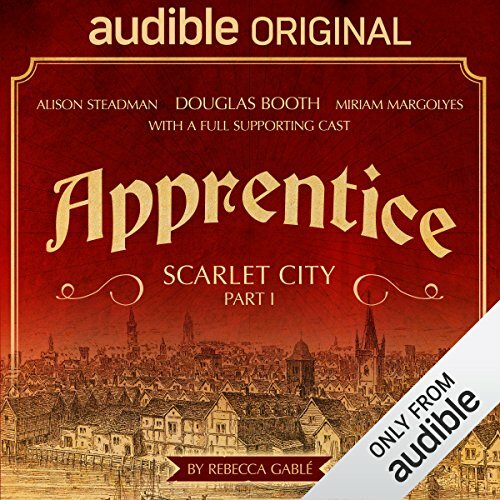 A stellar cast, including Morwenna Banks, Jonathan Coy and John Sessions, join in this affectionate send-up of the infamous Bloomsbury literary group, who dominated the English cultural scene in the early 20th Century. A warm, funny look at one of the most fascinating mini-beasts, by award-winning actor and national treasure Alison Steadman OBE. 'I hate spiders!' says Rafael. At least he thinks so. But when he really gets to know the big, hairy, scary spider he finds a new, eight-legged friend. 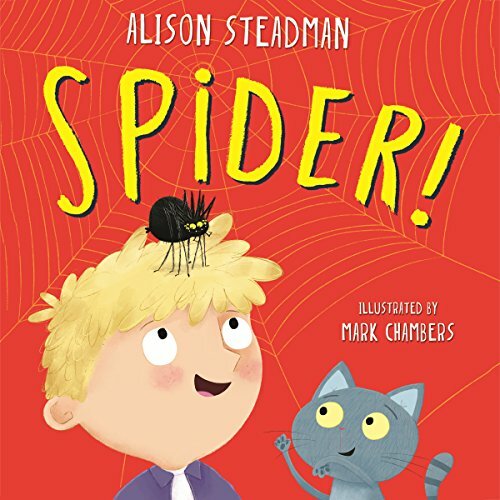 This hilarious, action-packed look at spiders will enthral both children and parents, with plenty of spider facts and figures to entertain and delight. Miriam Margolyes and Alison Steadman star in the fourth BBC Radio 4 series of Sue Limb's wickedly funny parody of the Bloomsbury Group. This fourth series sees our arty, adulterous Bohemians struggling with the issues of class, money and how to become truly modern. Henry is concerned about Vera's dangerous susceptibility to romance, and her tendency to fascinate several women at once. In addition, he is wrestling with his biography of the king, misses the hurly burly of life at the Foreign Office and is tempted to stand for Parliament as a Labour MP. 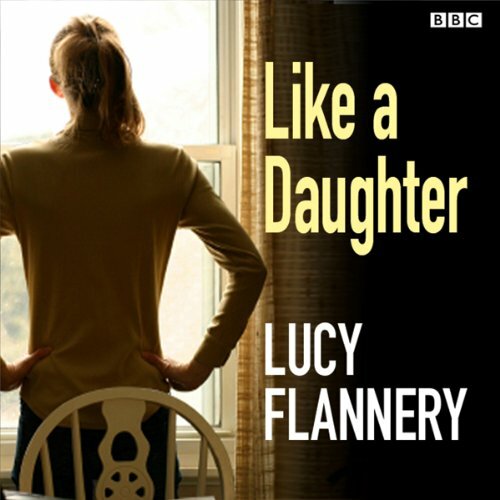 An afternoon drama by award-winning writer Lucy Flannery. Home-help aide Ruth cares for Harry above and beyond the call of duty. She fetches his shopping, brings him meals, makes sense of his paperwork. All in all, she's like a daughter to him. 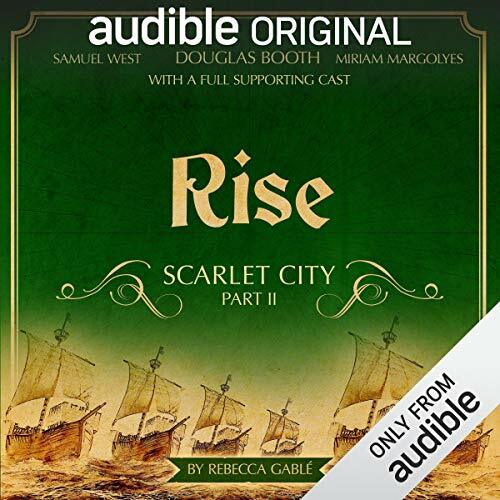 When his health begins to decline, Ruth tries to discover friends or family to care for him but Harry insists there is no one, he's all alone in the world. She becomes even more concerned when a chance discovery reveals a sizable sum of money languishing in his bank account. 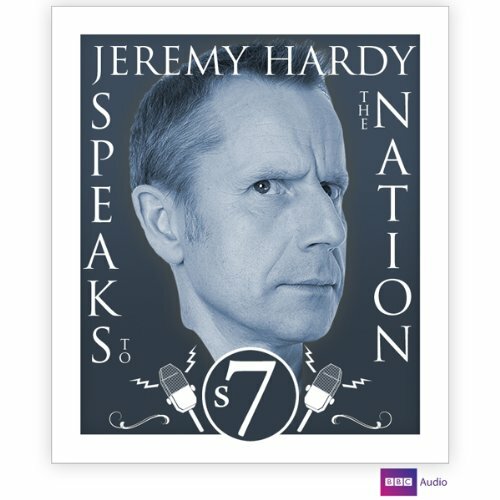 Few can forget where they were 13 years ago when they first heard Jeremy Hardy Speaks to the Nation. 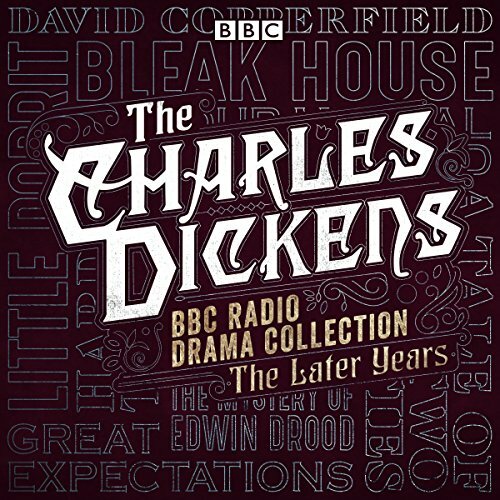 The show was an immediate smash-hit success, causing pubs to empty on a Saturday night, which was particularly astonishing since the show went out on Thursdays.